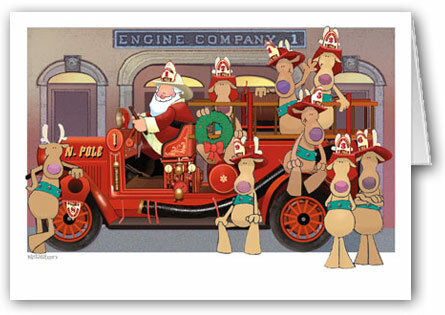 The Stow Fire Department is proud to announce that Santa Claus is coming to Stow on Sunday, Dec. 14. He will be escorted around the streets of Stow on a fire engine and will stop for those we see waiting. Because of the number of children who would like to see Santa and his short amount of time in town, please meet Santa at the stops indicated below. Please call the fire station between 8 am and 5 pm at 978-897-4537 if you have any questions.